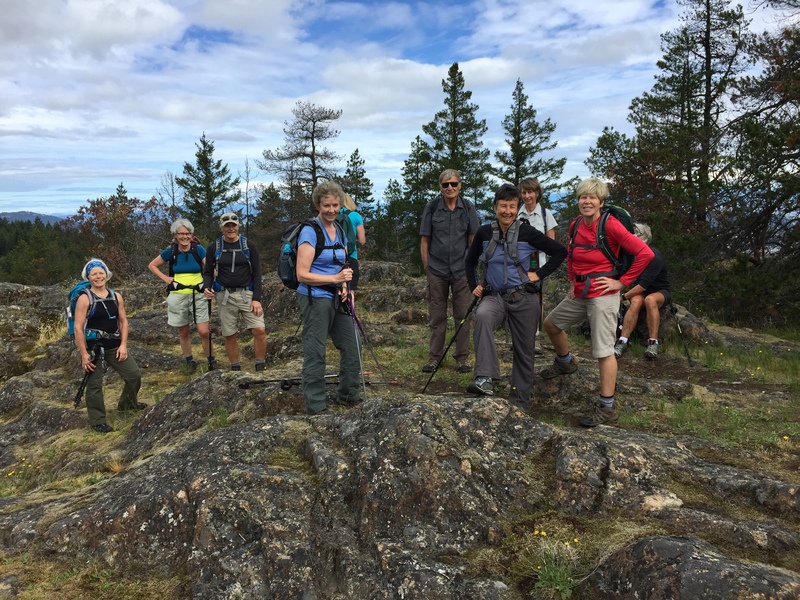 On Saturday, March 30th a small group of Ramblers and guests took a few hours to hike the Mount Benson trail. Our goal was to survey the area that we are designated to work in, describe the type of work that needs to be done, and examine what the winter rage has wrought. 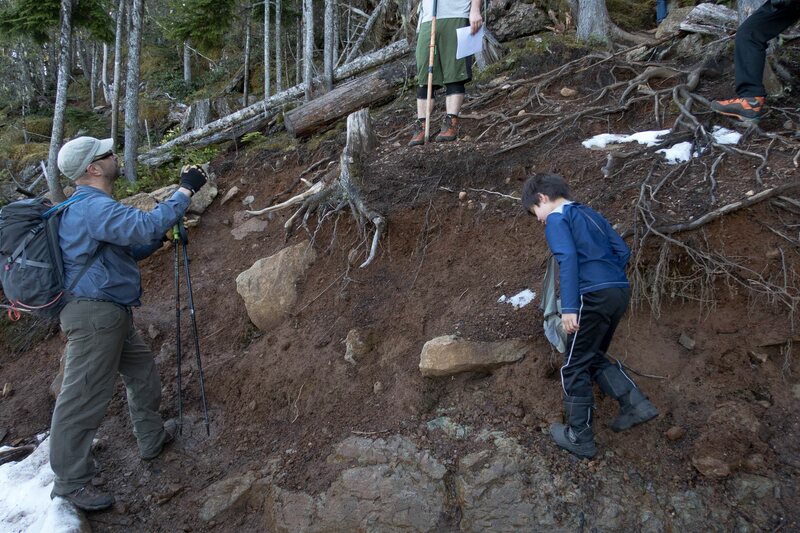 Happily, the snow has receded, revealing the ground and making it easy to see the work we still need to do. 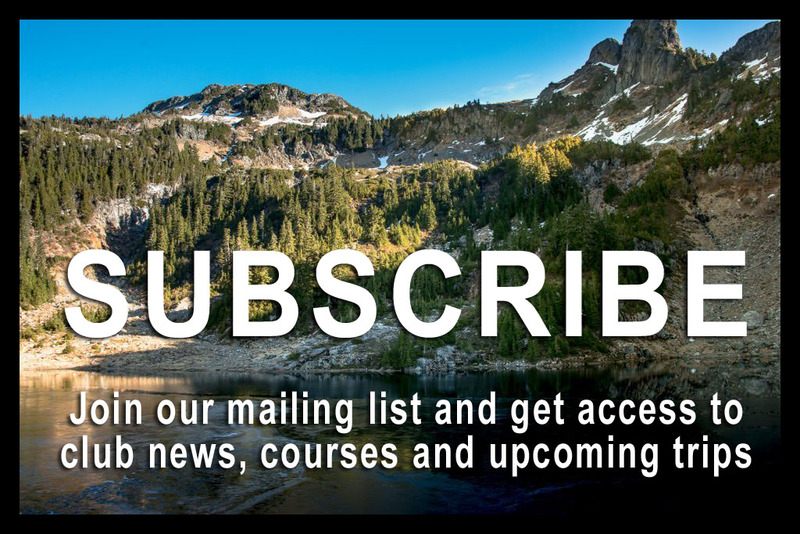 The work falls into four categories, requiring three different types of skills to complete. 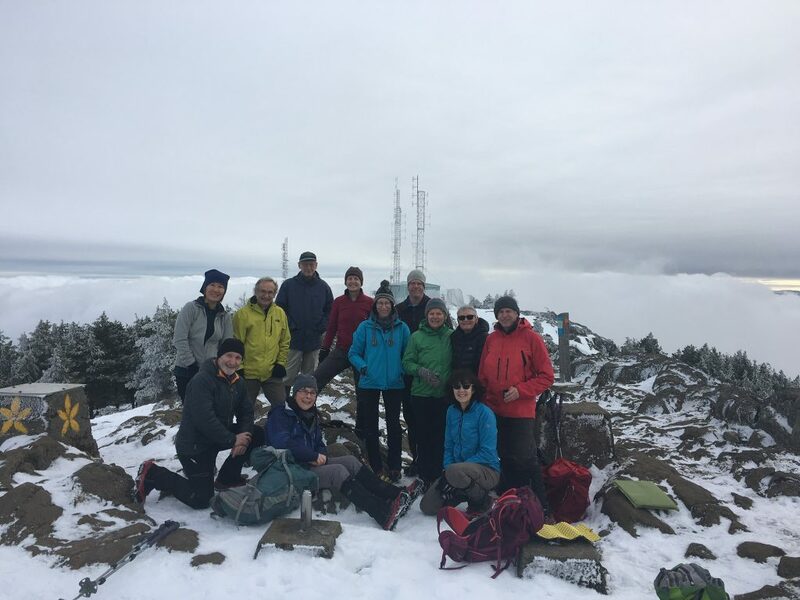 On Saturday, March 30th a small group of Ramblers and guests took a few hours to hike the Mount Benson trail. 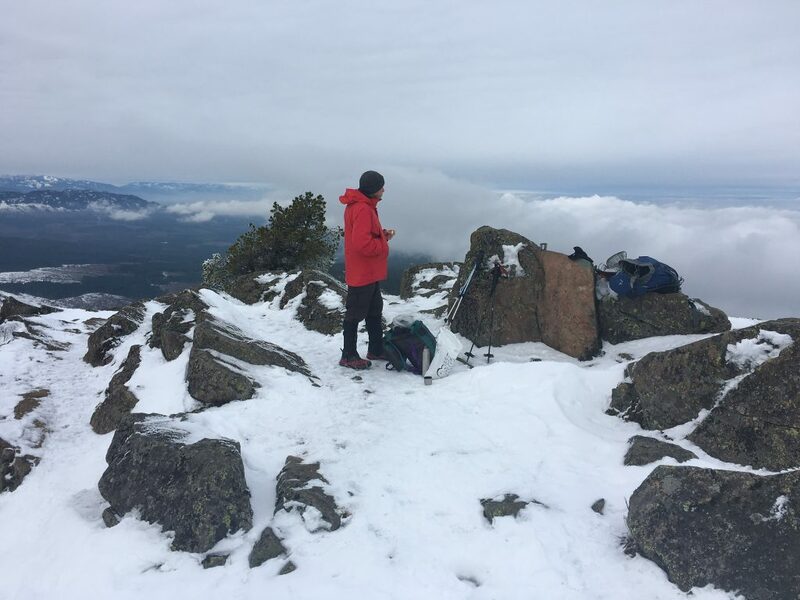 Our goal was to survey the area that we are designated to work in, describe the type of work that needs to be done, and look at what the winter has wrought. 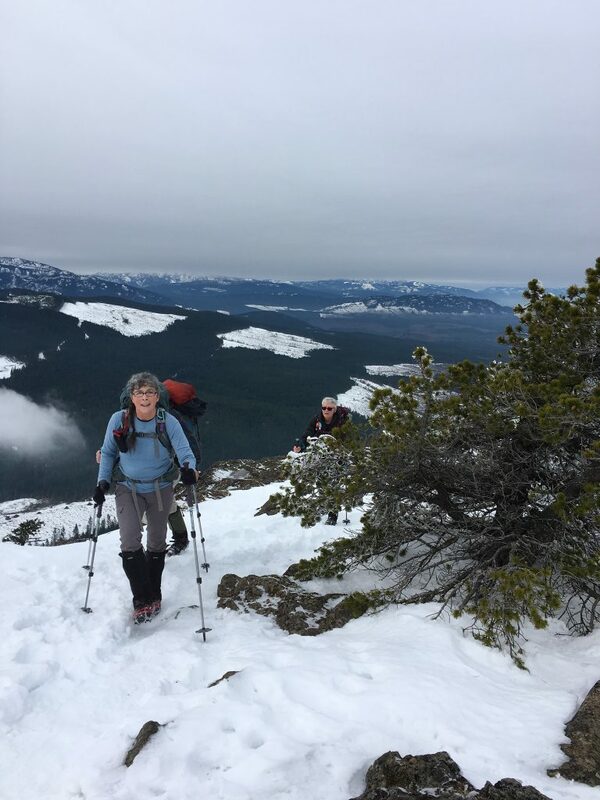 We started with the goal of practicing essential skills of the winter mountaineer: walking with crampons, and self-arrest. 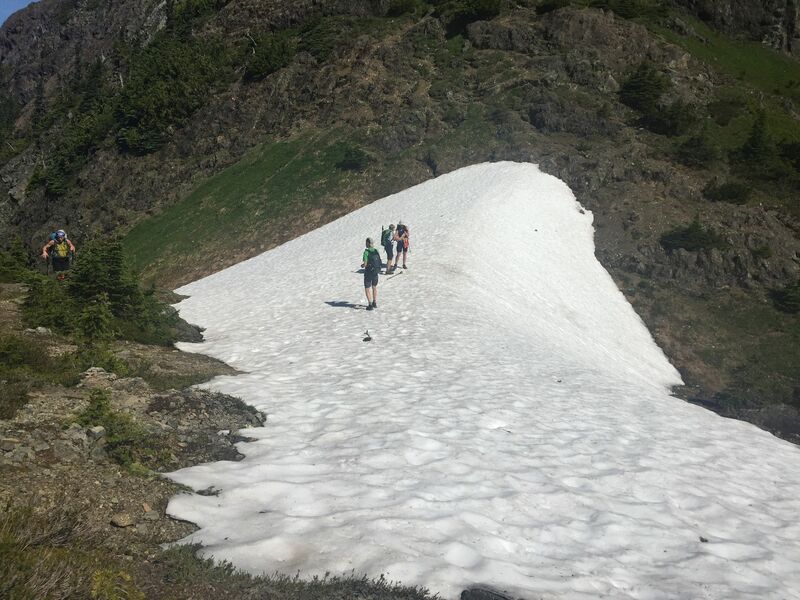 Although the slope conditions in the prior week would have been ideal, a recent dump of snow worked against our plan. 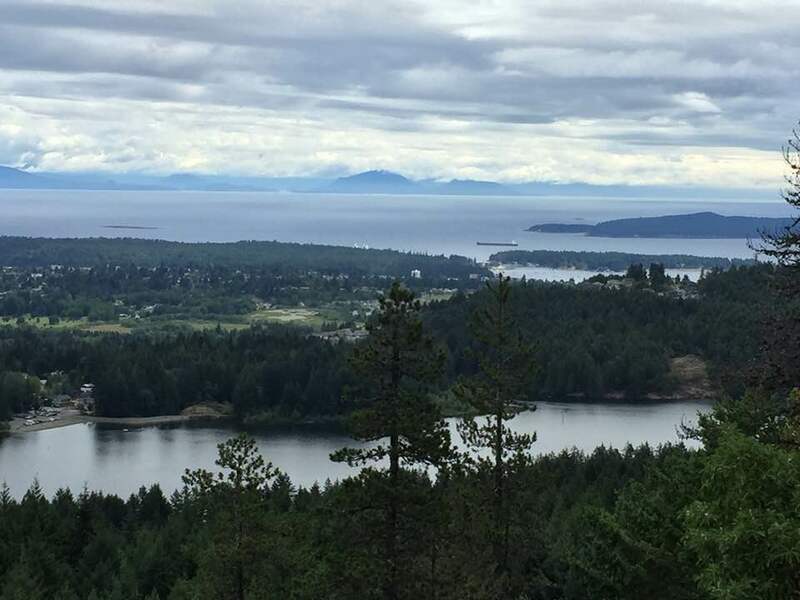 Sunday July 15th was a great day for a hike, with clear blue skies. 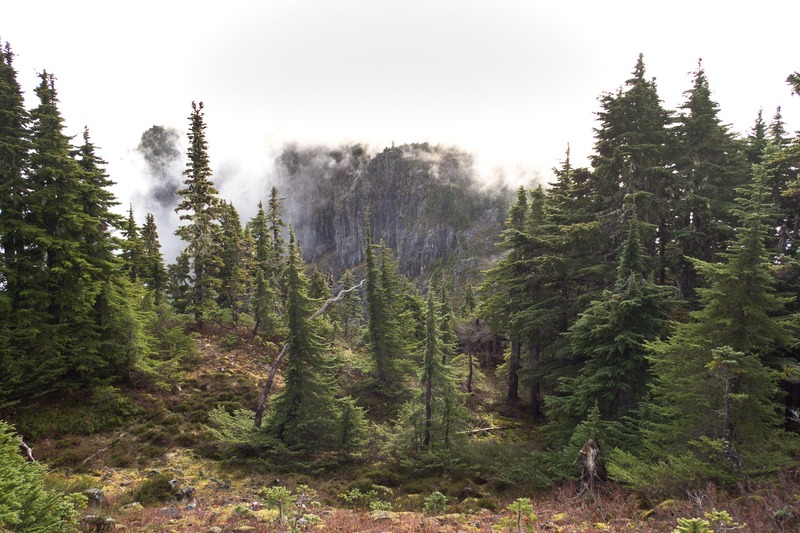 9 hikers in two vehicles drove Cameron Main and parked at the saddle parking area of Mt Arrowsmith. We started hiking at 9:30 and heading up the saddle, many had not done this hike before so they were in awe how beautiful it was. 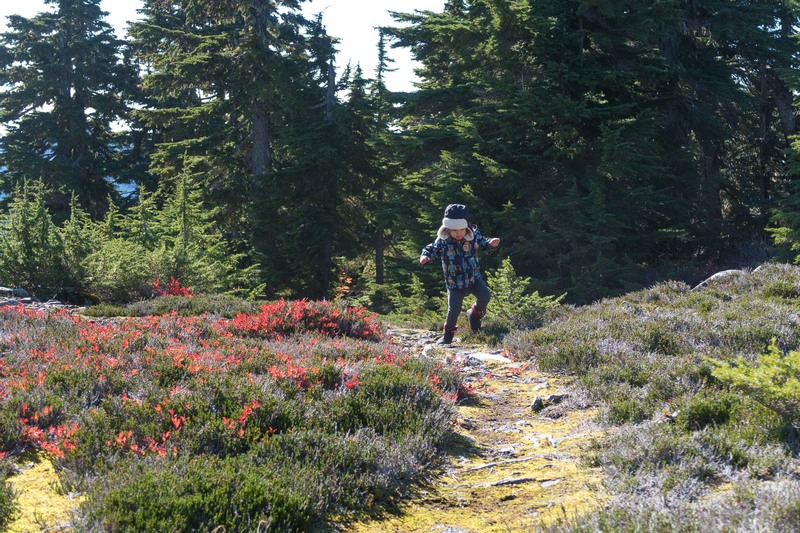 Glacier Lily’s were seen, as well as other wild flowers. Just a bit of snow left at the top of the saddle. 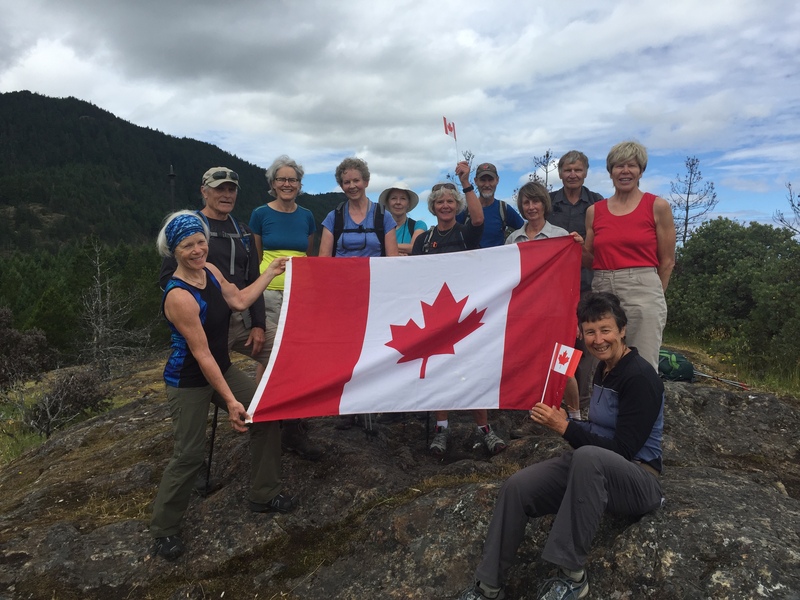 Three hikers from the Island Ramblers, and 8 from Cowichan Hikers celebrated Canada day by hiking the Westwood Lake Ridges and Robert Rooste. We sang O Canada as we held the flag. 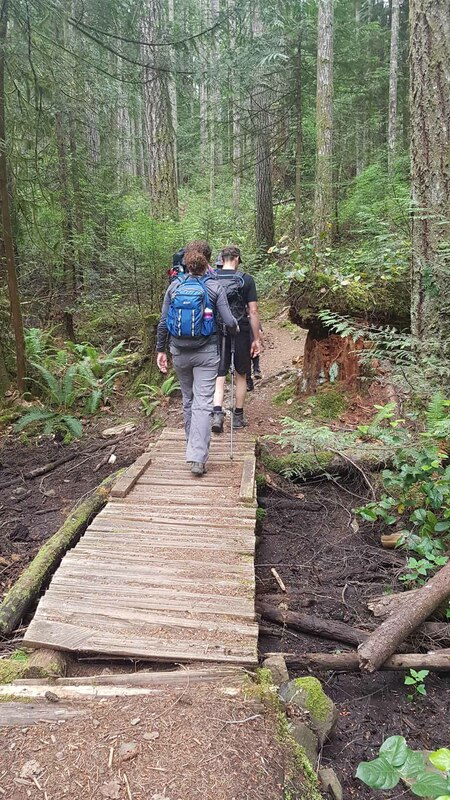 It felt good to be with people of all walks of life, and to be hiking on a beautiful day. Our Westwood Ridges Ridge Ramble was hiked under mixed skies. 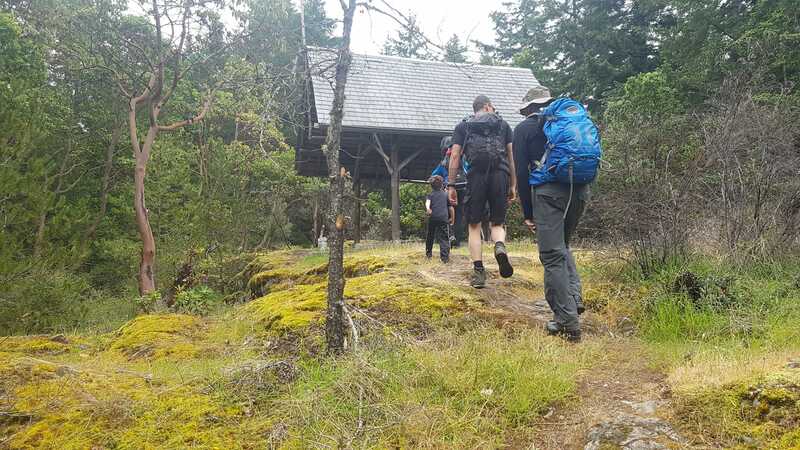 The five adults and two children took our time exploring the picnic shelter, memorial garden and picking our way through the salal to the upper ridge.